I had called you a little while ago. I work in App Dev Dept of Seton hall. 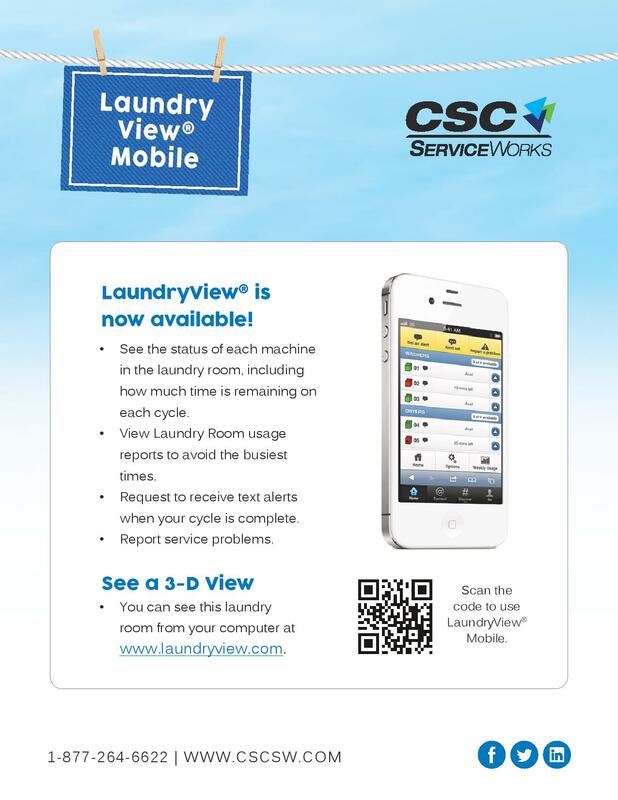 During a focus group, students mentioned about using Laundry app. We would like to add a link to it in SHUmobile. 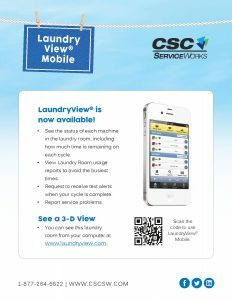 Going through the FAQ, found out about http://m.laundryview.com/lvs.php. This link is not showing the list on mobile. If you can provide the correct link that would be great. Next Next post: Laundry Service Request? There’s an App for That! !